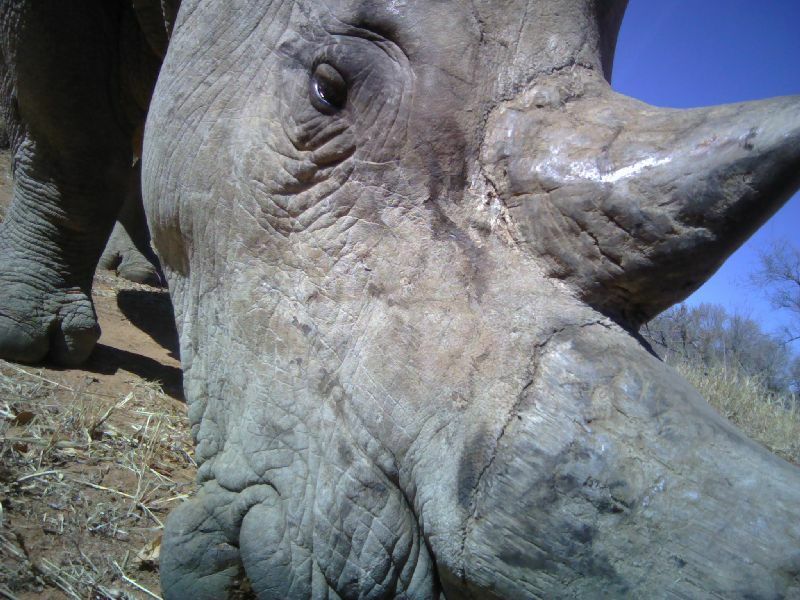 Have a look at this absolutely fantastic close-up of a rhino from Camera CATalogue! Thanks so much to @Zoomngirl for recommending it on Talk at www.zooniverse.org/talk/68/1138?comment=155920. You can find amazing images like this yourself at www.zooniverse.org/projects/panthera-research/camera-catalogue, and if you find anything good, remember to tag it with #dailyzoo on Talk!